Hi #TeamKiDS! 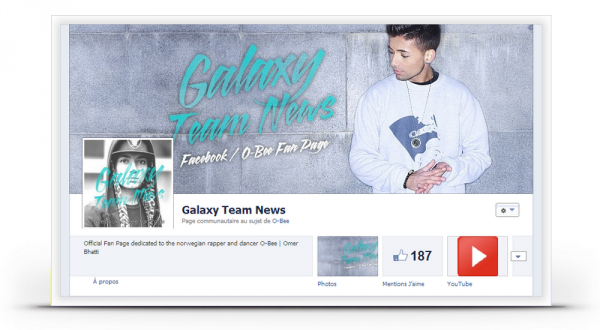 @MarionCous and myself are leading a Fan Page on Facebook entirely dedicated to O-Bee! You'll find out latest news, videos, photoshoots, etc.